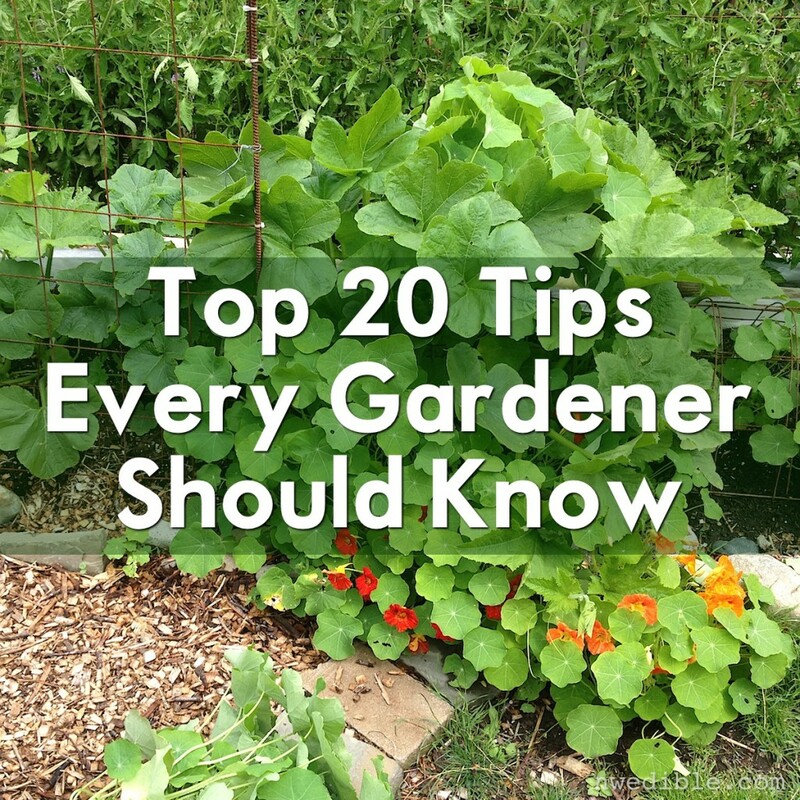 20 tips for vegetable gardeners. i would like to add my own personal opinion about the suggestion to pee in your compost. remember, the medications you take will show up in your pee, hence, your compost. if you are healthy and don’t take meds, go for it. if you take scripts, i wouldn’t suggest peeing in your compost. that would alleviate the “organic” part by adding those chemicals. check out the link for the gardening tips and suggestions.